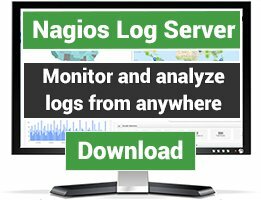 Nagios V-Shell is a PHP web interface to Nagios Core that is designed to be lightweight, easy to install and use, and customizable. As of v1.7, V-Shell now has gettext support for internationalization. Version 1.9 has now been overhauled for substantial performance increases. Recommended to use with PHP's APC caching. See INSTALL.txt for more details. Documentation on installing and using V-Shell can be found here. Install documentation is also included in the tarball in INSTALL.txt. A video tutorial on V-Shell can be found here. Post and questions, problems, or feedback at the V-Shell Forum. 1.9 Upgrade Notes: For users who utilize the XML and JSON export, some information like duration and max check attempts will no longer be calculated. 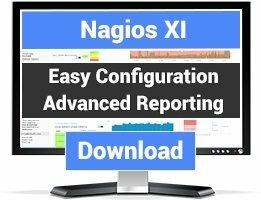 Upgrading notes for 1.8: V-Shell now handles permissions from the cgi.cfg file to match Nagios Core. Users will not be able to see all hosts and services unless specified in the cgi.cfg. First of all, create software. It was perfect for what we were trying to do, but in doing so, I found a bug. When you associate a user to a specific service instead of all services (by associating it with a host), the first service is dropped off the list. In data/NagiosUser.php in the build_authorized_objects function, services section, there are 2 instances where the object's authHosts array is checked for existence. In both cases, the existence is checked and if it does not exist, then you allocate the array, but the data that you've found is never added to that array. The else case needs to be removed and done every time so that all associated services are added. 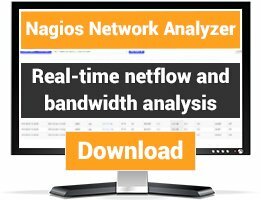 I use Nagios to monitor my own servers (and clientsâ€™ servers and my employersâ€™ servers, too) and I just gave the new Nagios V-Shell a test-run.